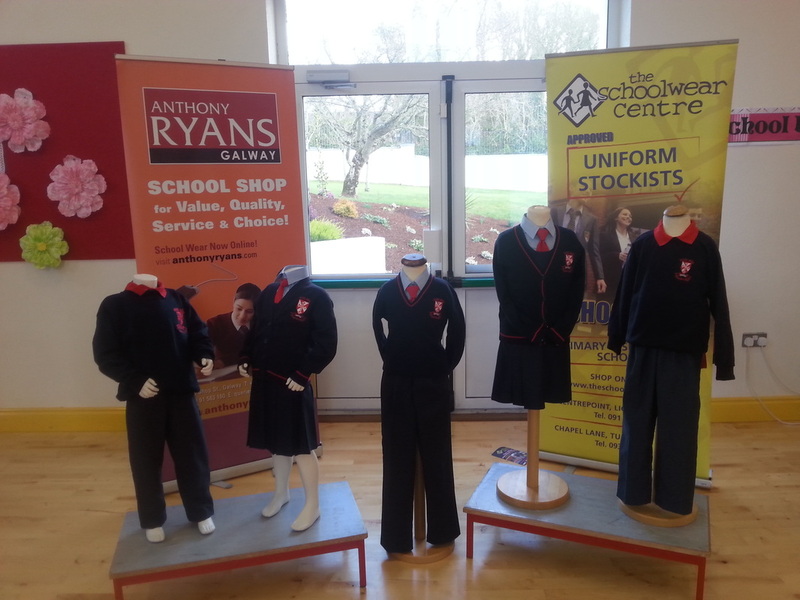 Rosebuds Preschool and Scallywags Afterschool has been situated on the grounds of Scoil Rois since 2010. Rosebuds Preschool is a one year programme (increasing to two from September 2016) for children who qualify for the ECCE free preschool year. Rosebud's preschoolers get priority enrolment into Scoil Rois. ​For more information, contact Alex on 087 9060143 or alexspreschools@gmail.com. 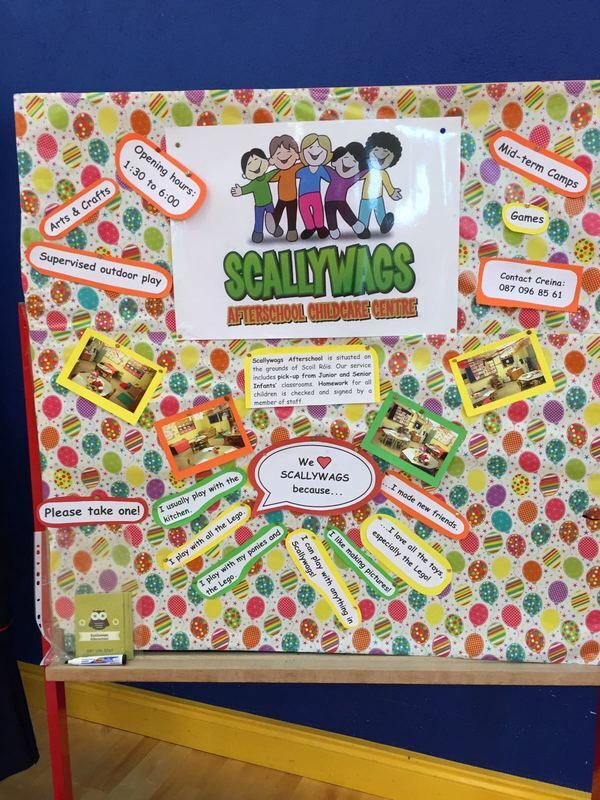 At Scallywags we are committed to providing quality childcare to the children who attend the service in a warm, friendly, caring environment, where each child is catered for as an individual. For more information call 087 0968561.